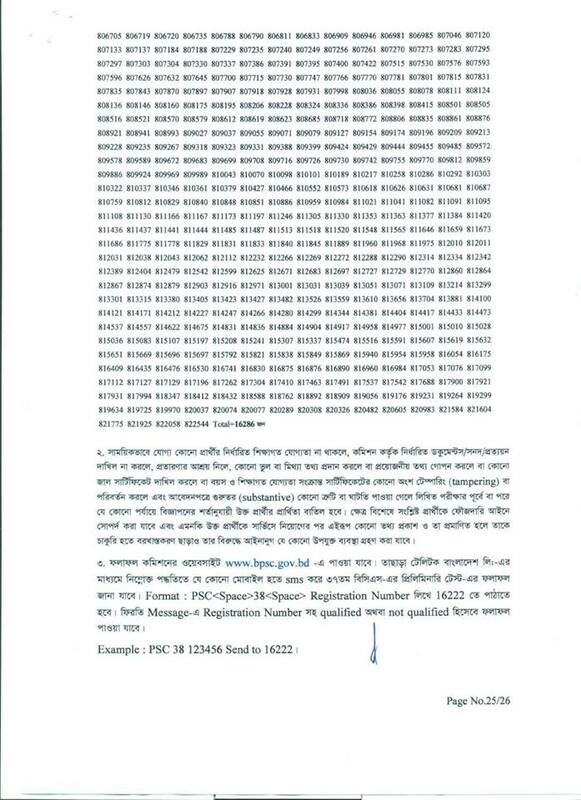 38 BCS Preliminary Result 2018 Publish bpsc.gov.bd. 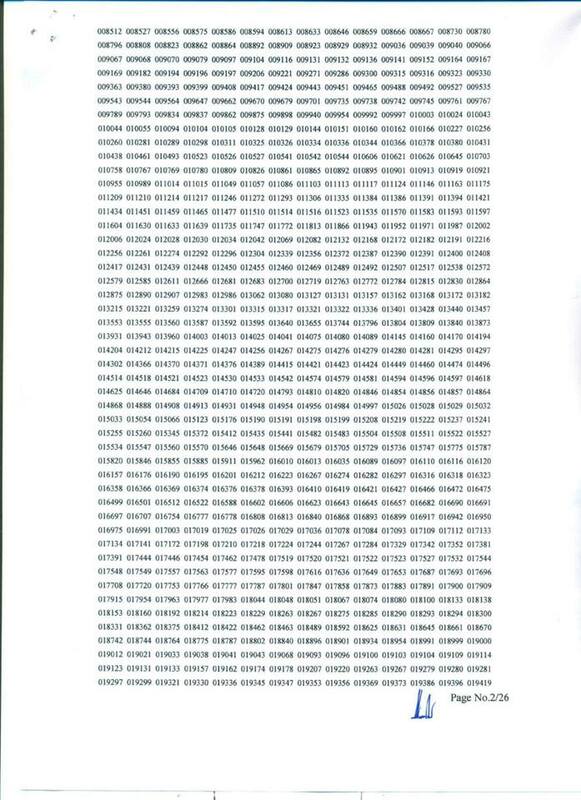 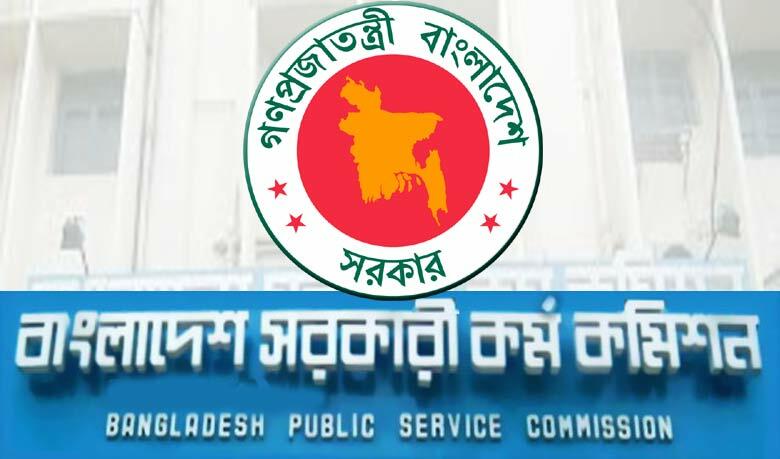 Download pdf and image of 38 BCS Preliminary Result 2018. 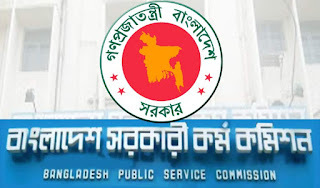 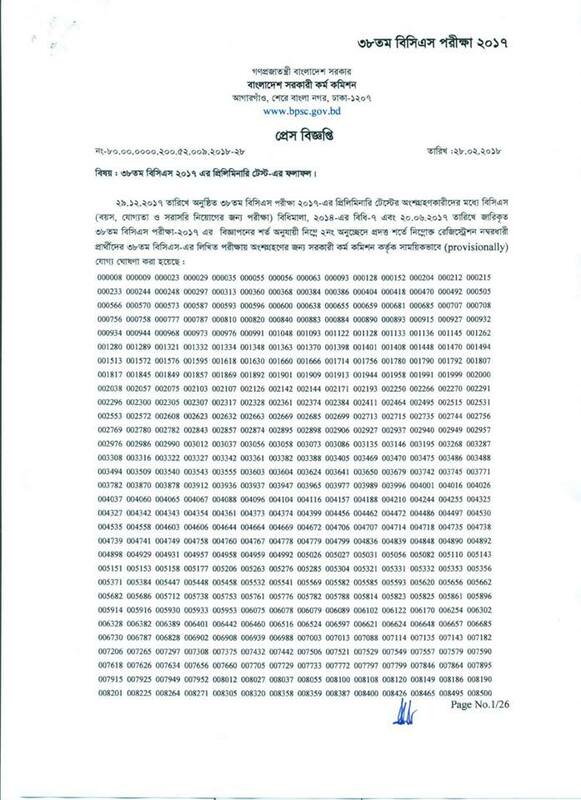 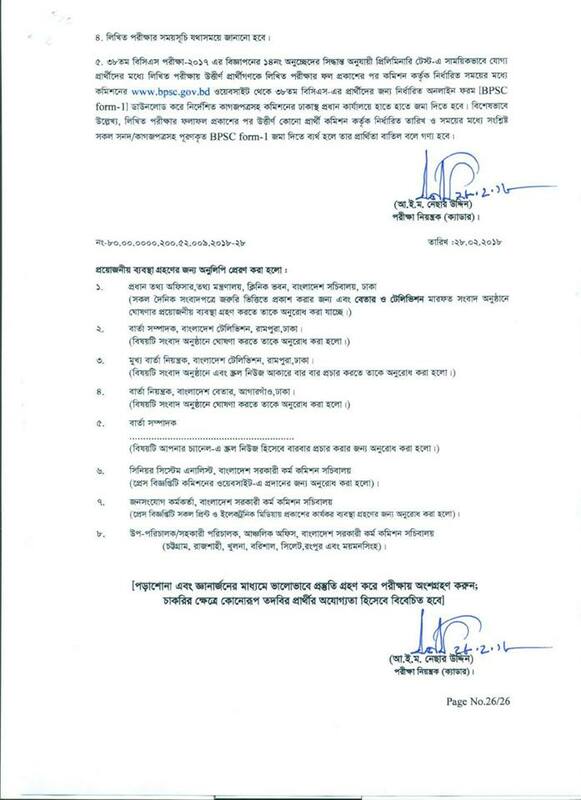 Today Bangladesh Public Service Commission has been publish today 38 BCS Preliminary Result 2018.